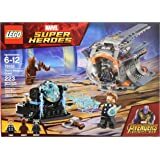 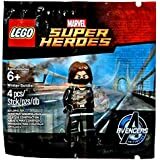 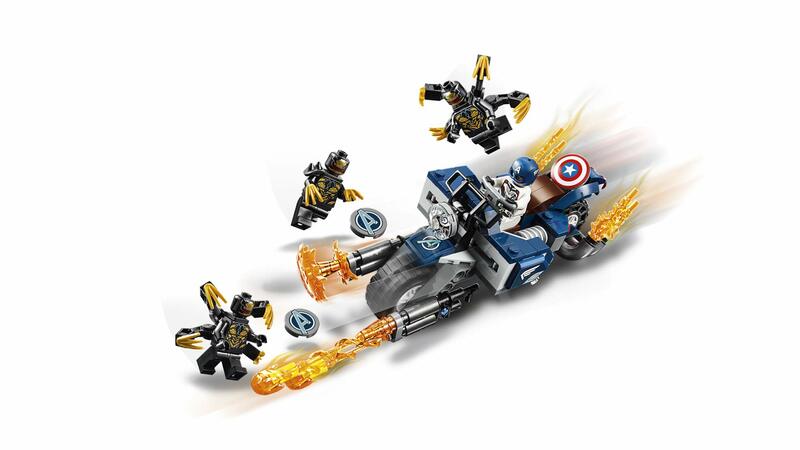 Power into battle against the Outriders with Captain America’s bike in LEGO Marvel Avengers 76123 Captain America: Outriders Attack. The buildable Marvel toy bike features a minifigure cockpit, 2 Captain America shield shooters, 2 detachable non-shooting blasters, attachment points for minifigures and a fold-down bike stand. 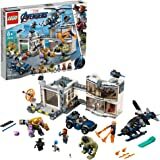 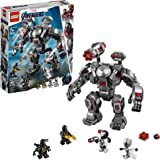 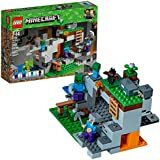 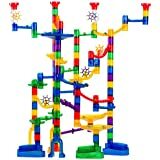 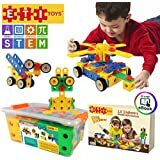 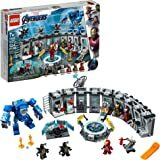 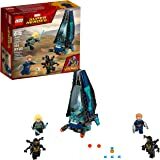 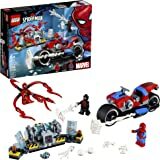 This cool construction toy for kids has 4 minifigures—including Captain America with a new helmet element and Avengers team suit decoration—to recreate exciting scenes from the Marvel Avengers movies. 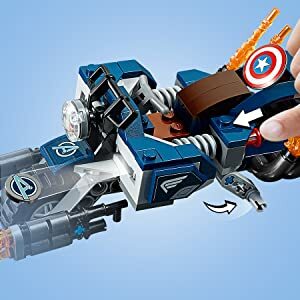 A detailed, weaponized motorcycle toy opens up a world of LEGO adventures for young Captain America fans. 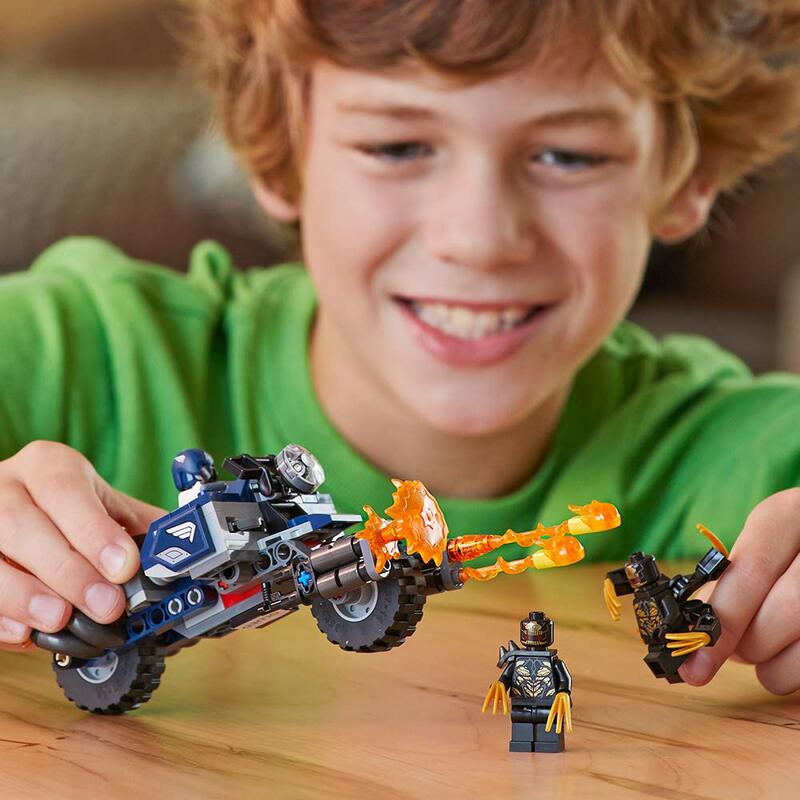 Children will love creating their own role-play battles with iconic superhero Captain America. 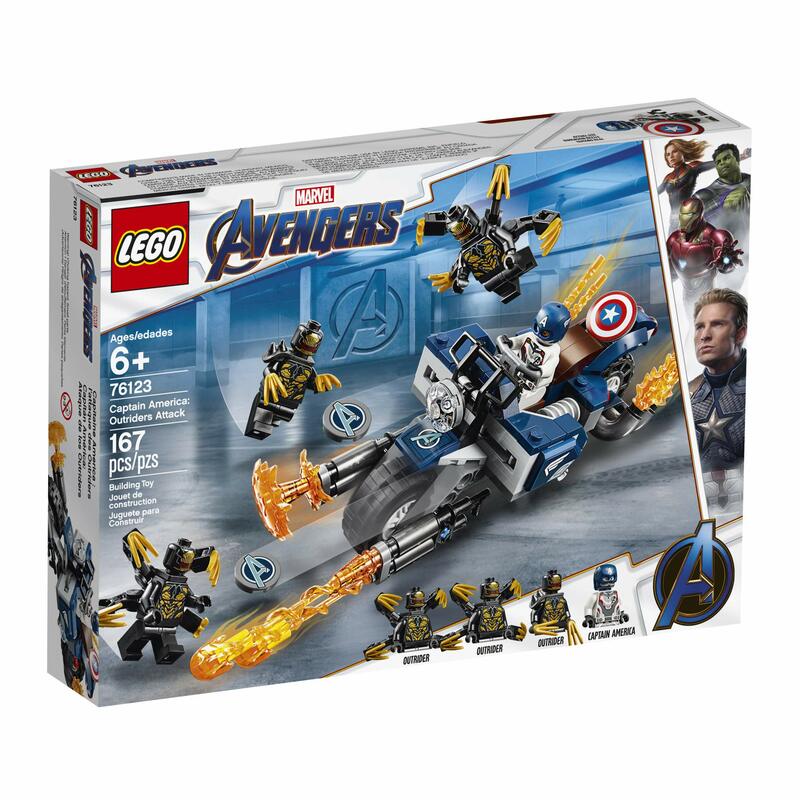 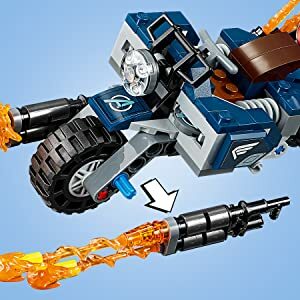 The bike’s 2 blasters can be detached and held by a minifigure. 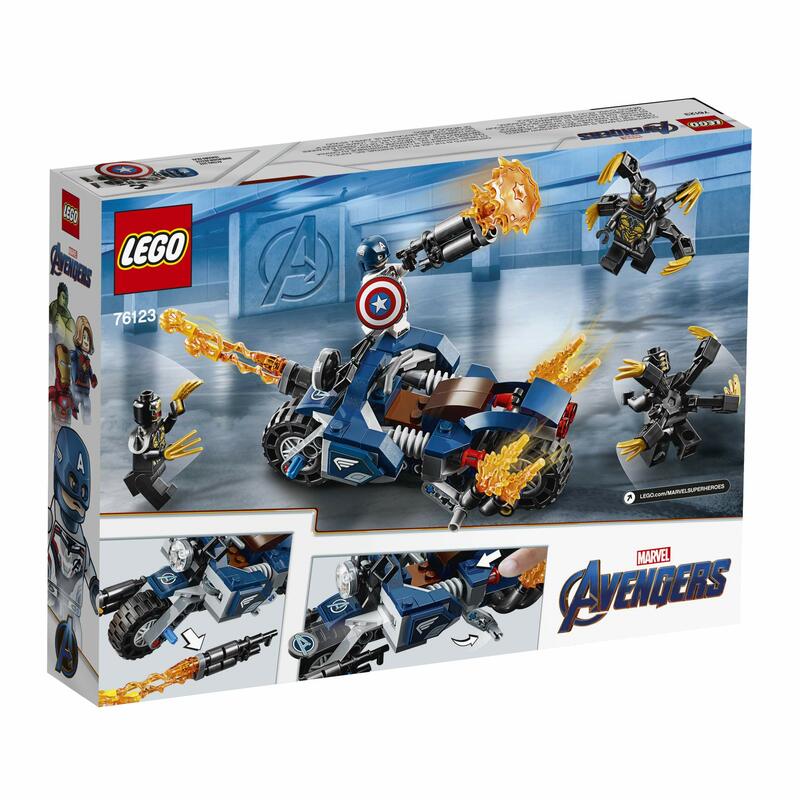 Bike features 2 Captain America shield shooters. 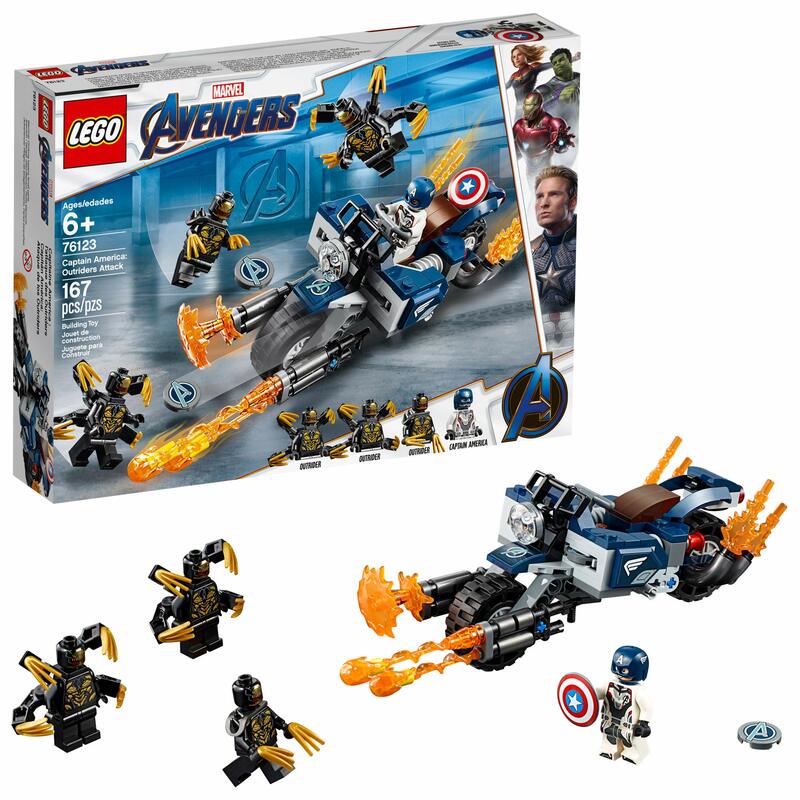 Children become a superhero in a battle against enemy Outriders. 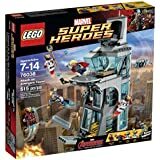 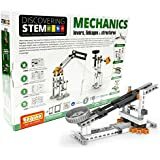 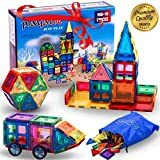 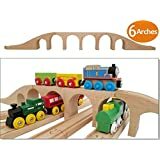 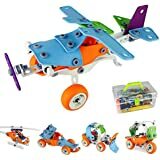 Building toy to develop kids’ creative skills in the exciting Marvel Universe of superheroes and villains. 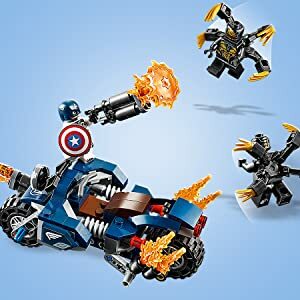 Captain America with his new-for-March 2019 helmet element and 3 Outriders.